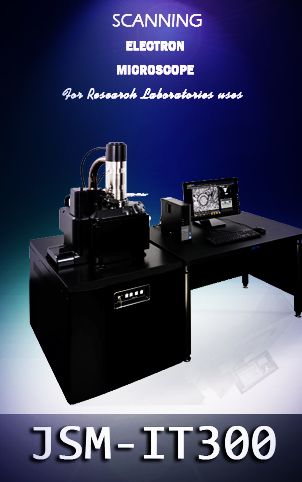 We supply Soil Testing Kits is stringently tested on different quality parameters. We regularly upgrade our processing techniques to deliver the best quality products to our valuable clients at industry leading pricing. We providing you a complete choice of products which include bacteriological test kit, drinking water test kit, sewage water testing kit, arsenic test kit, chlorine test kit and hardness test kit. 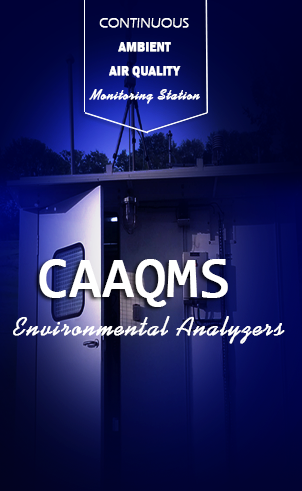 WATER TESTING KITS.. View more..
CAAQMS Shelter can accommodate the following instruments and also other analyzers, can be customized based on the requirement. These Environmental Analyzers supplied by Maalabs are robust, reliable, accurate in performance, easy maintenance and user friendly. Air Quality Testing.. View more..
we are involved in offering high quality Earth Up Machine. The Earth Up Machines are manufactured keeping in mind the requirements of the clients. These Earth Up Machines are very simple and easy to operate and provide smooth performance level. Agronomy testing equipments.. View more..